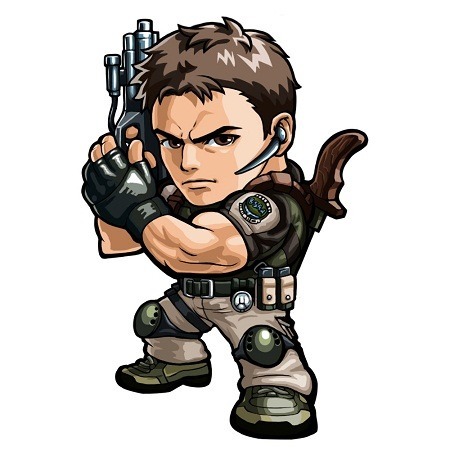 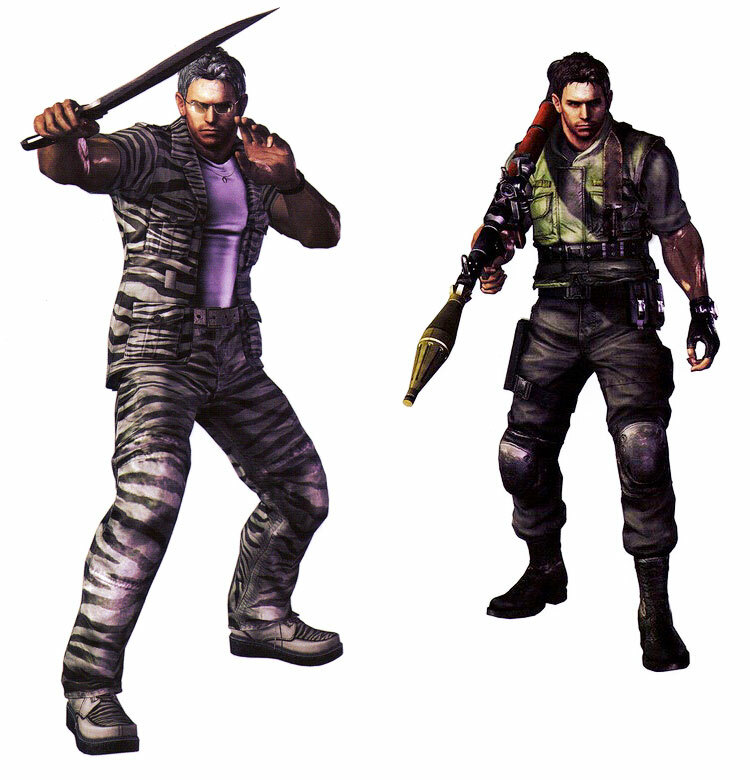 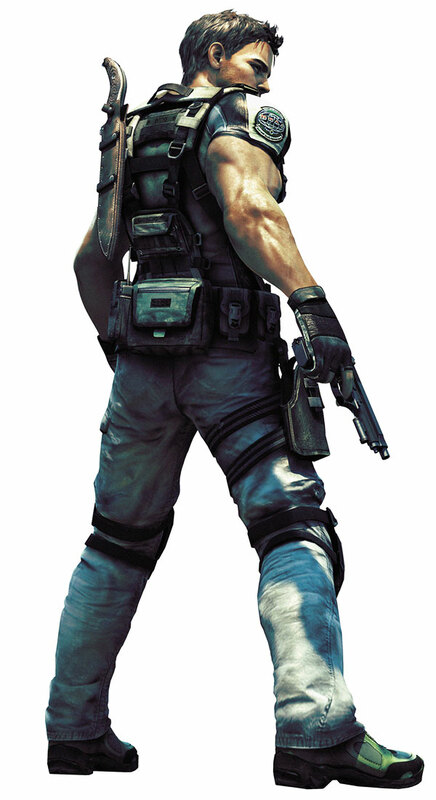 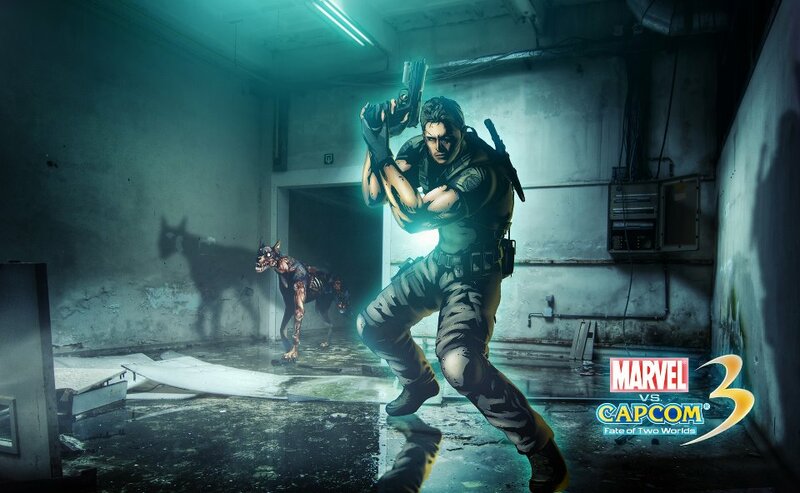 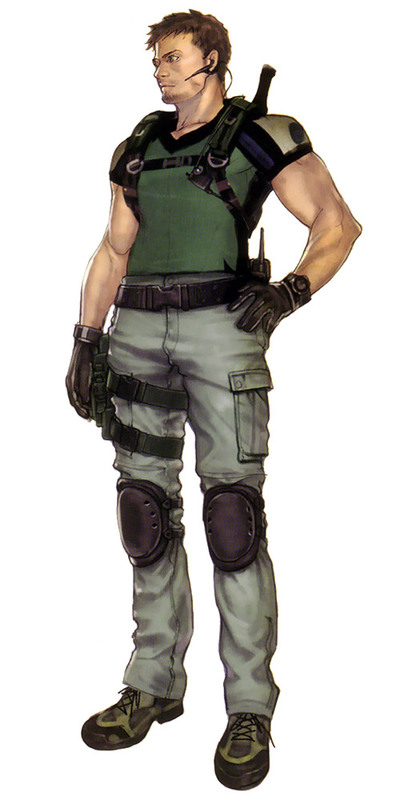 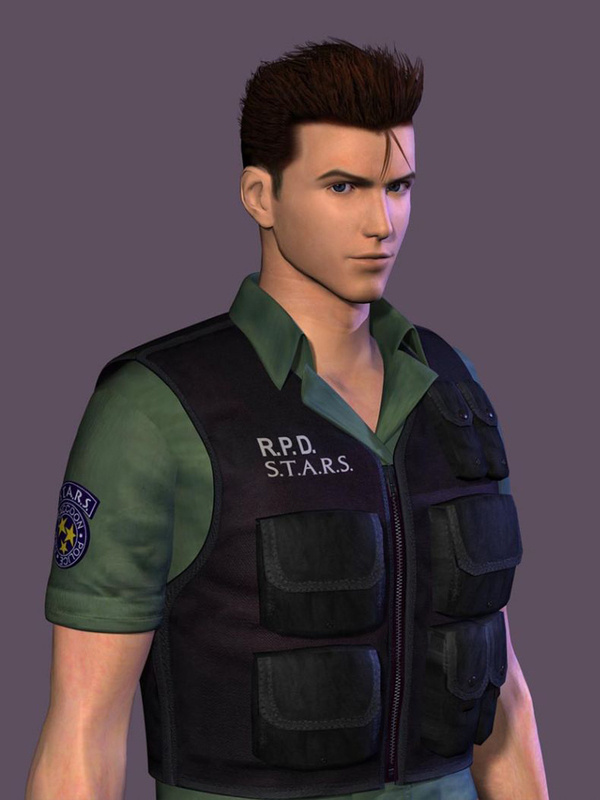 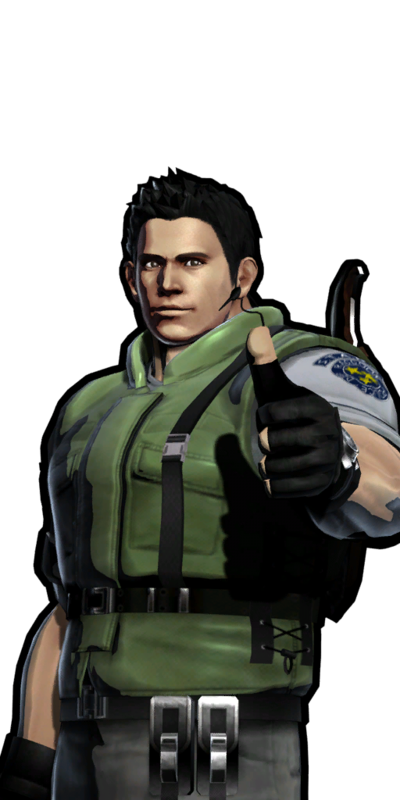 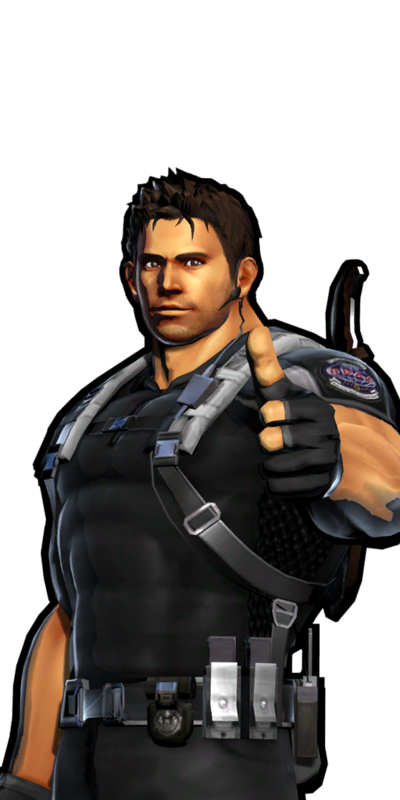 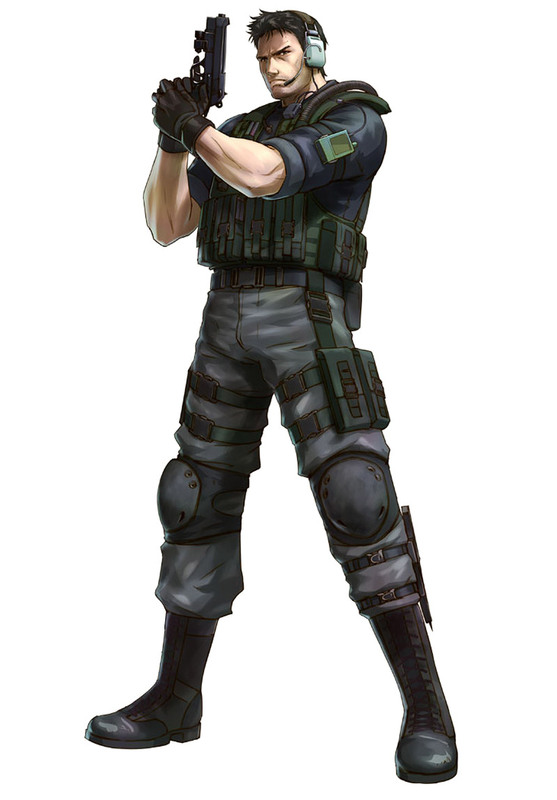 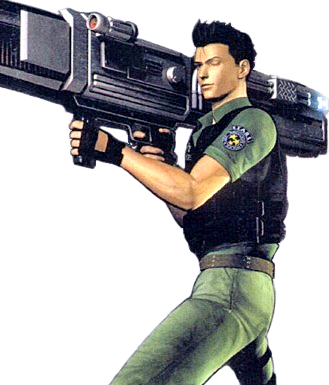 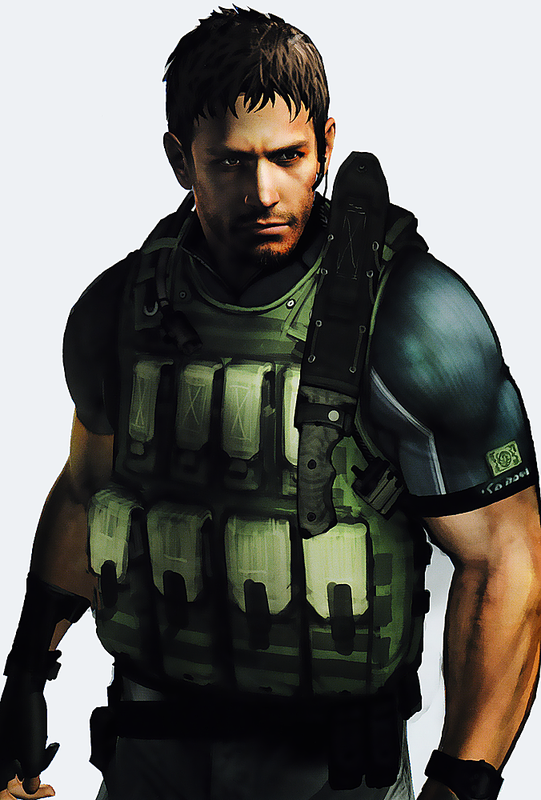 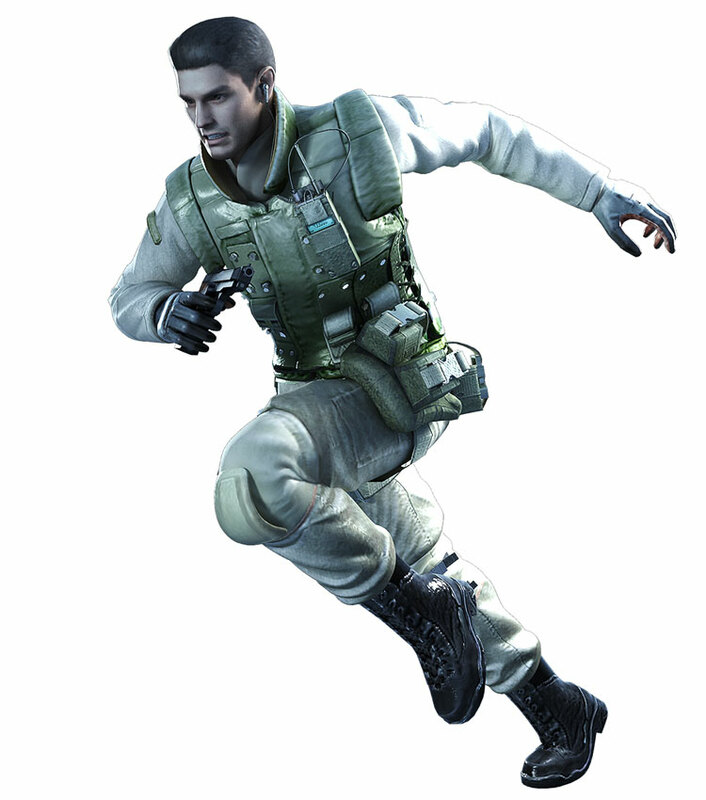 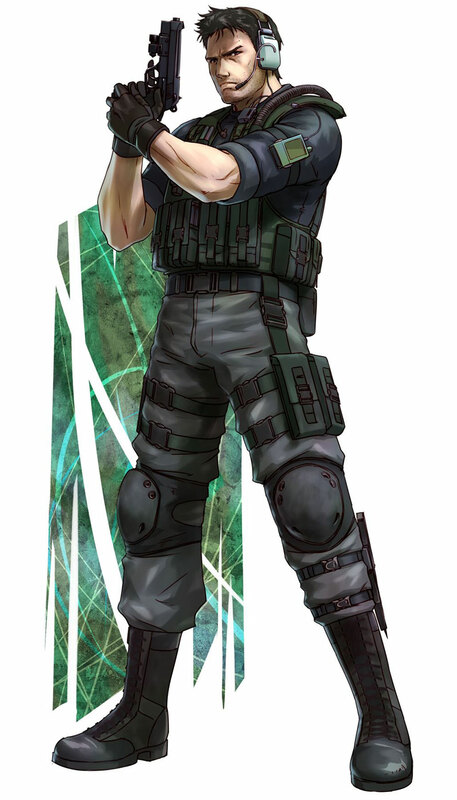 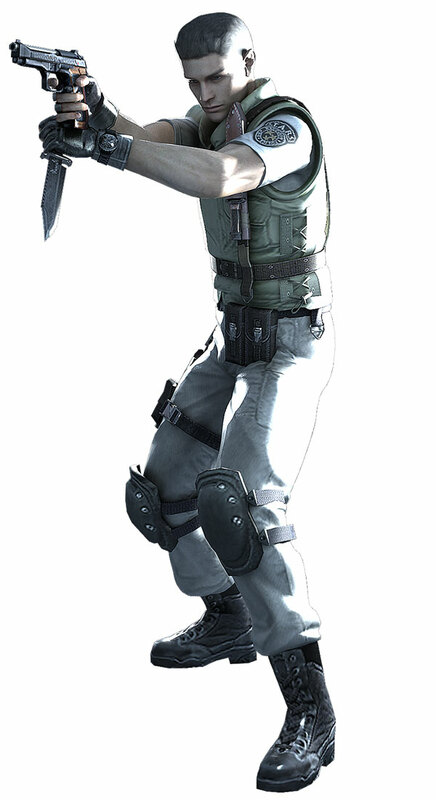 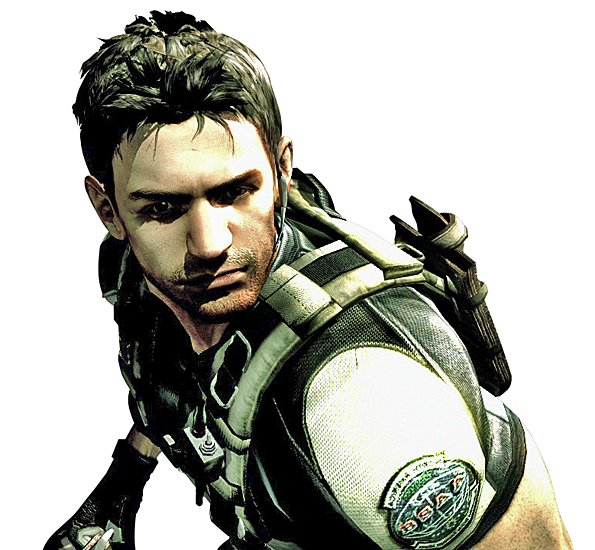 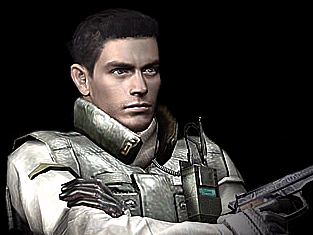 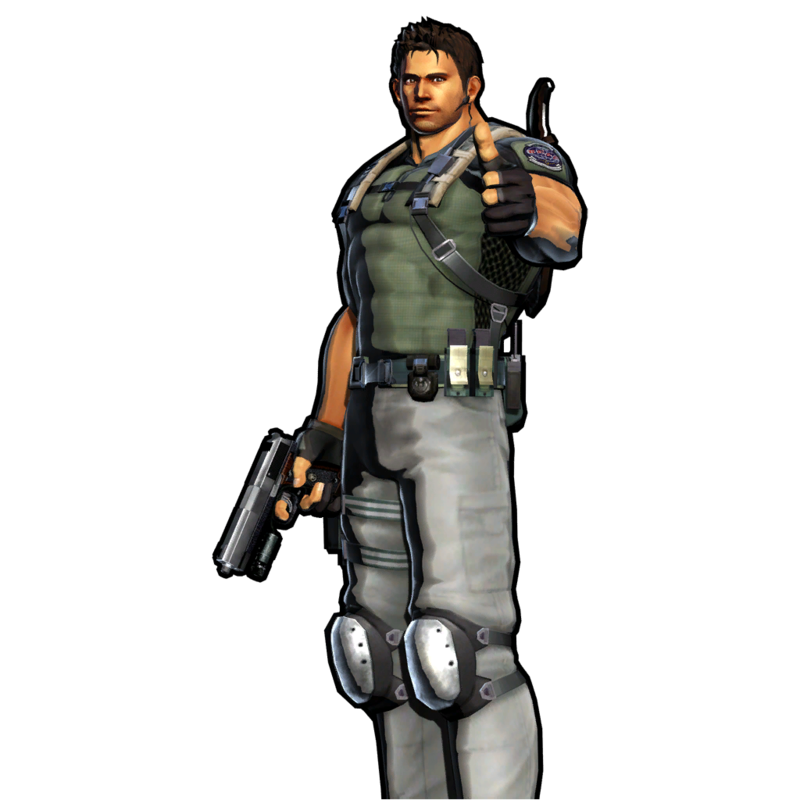 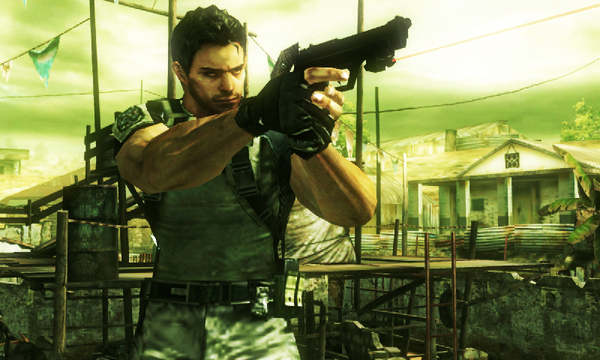 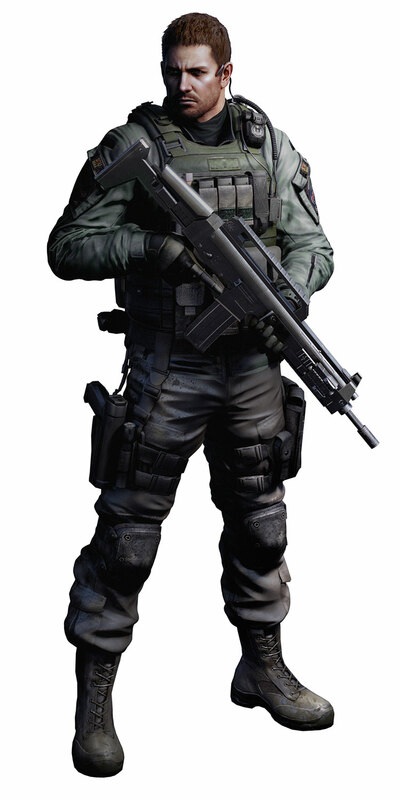 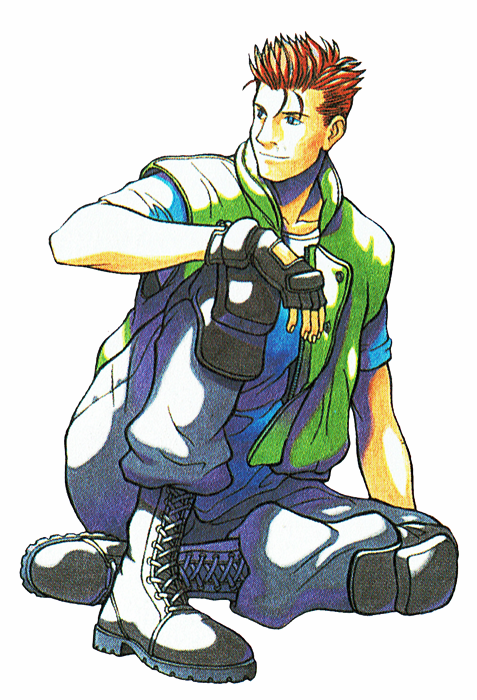 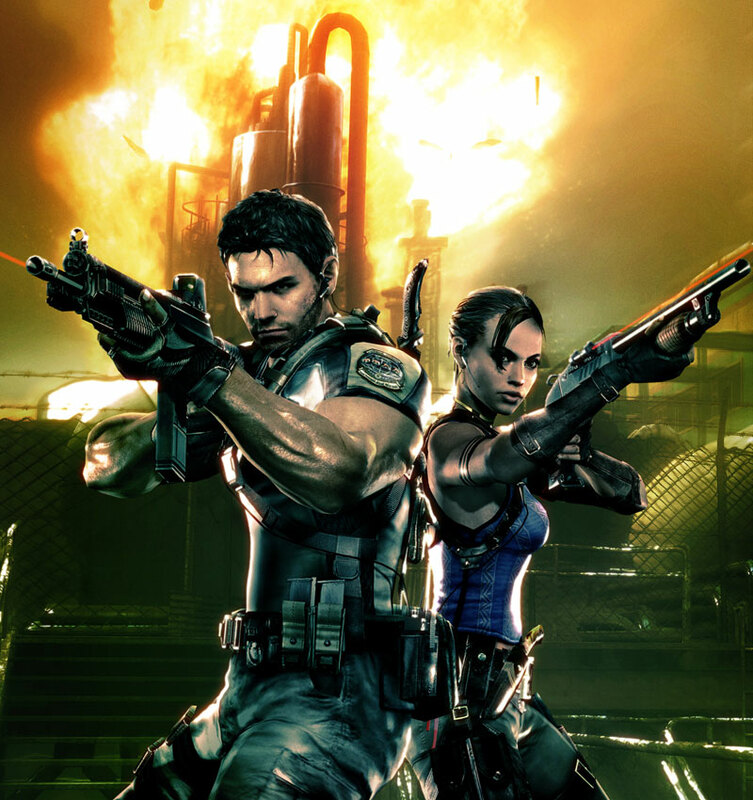 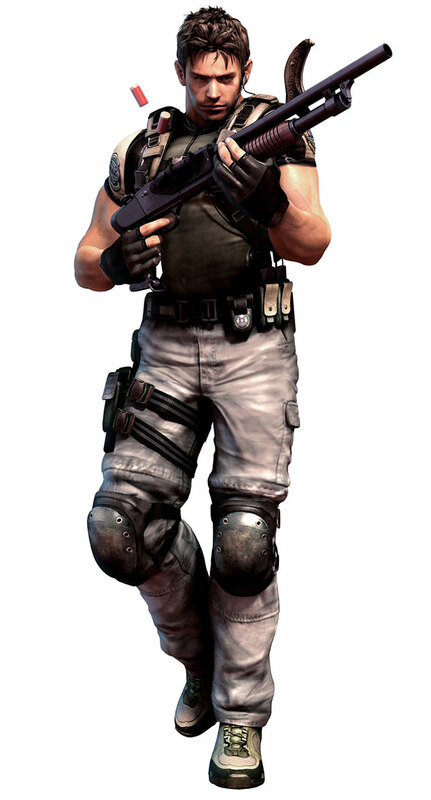 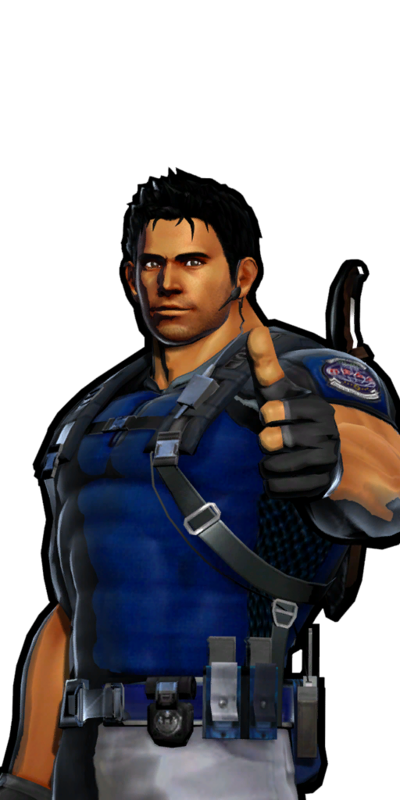 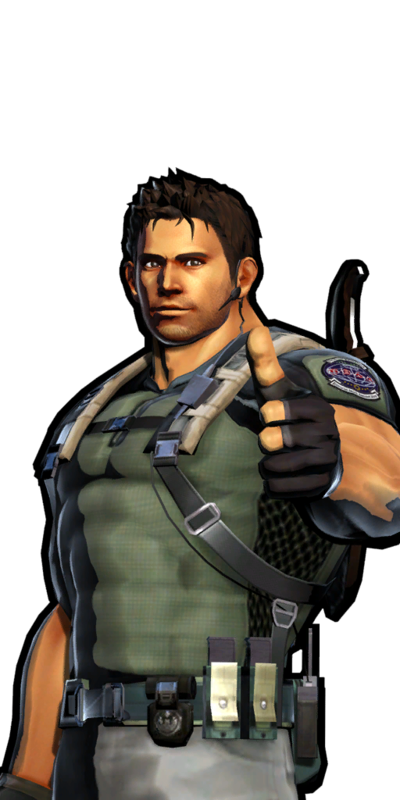 Chris Redfield first appeared in the original Resident Evil as one of two playable protagonists. 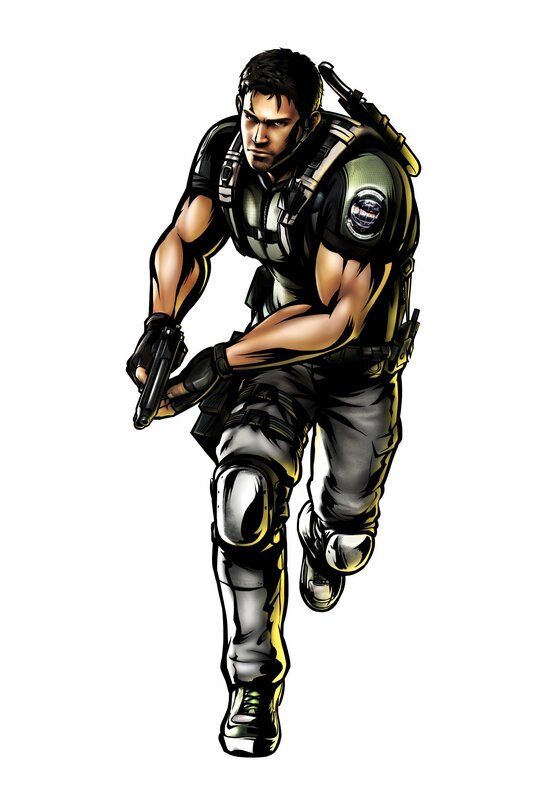 In the game, he is a member of STARS' Alpha team, sent to investigate the disappearance of Bravo team. 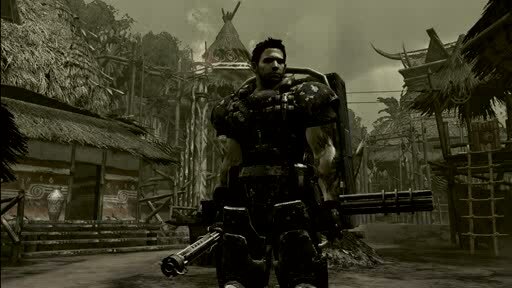 The squad discovers the remains of Bravo team's helicopter, but soon encounter a pack of undead dogs. 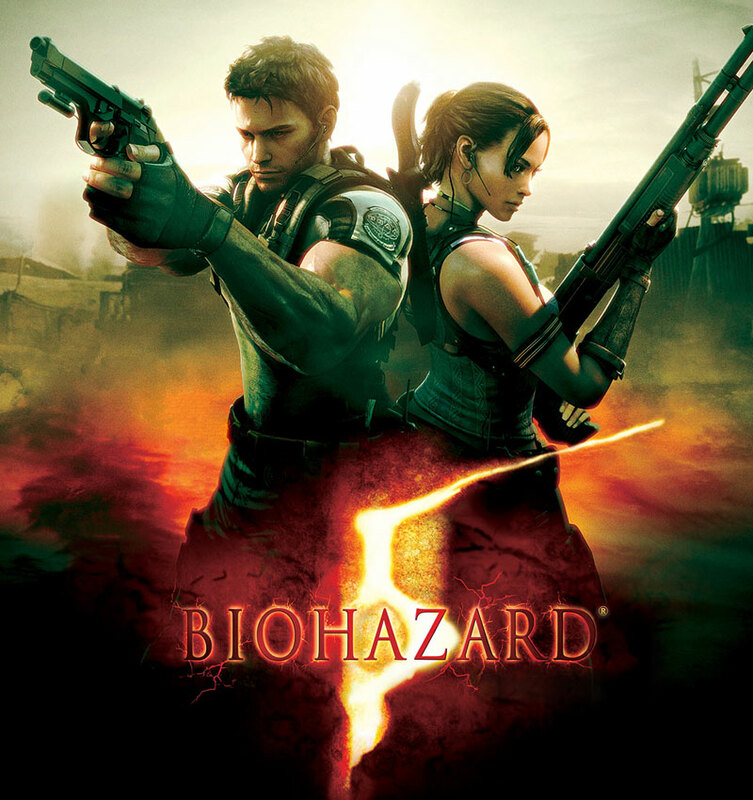 Chris, accompanied by Albert Wesker, Barry Burton and Jill Valentine, seek refuge in the nearby mansion, which is filled with deadly traps and horrific monsters. 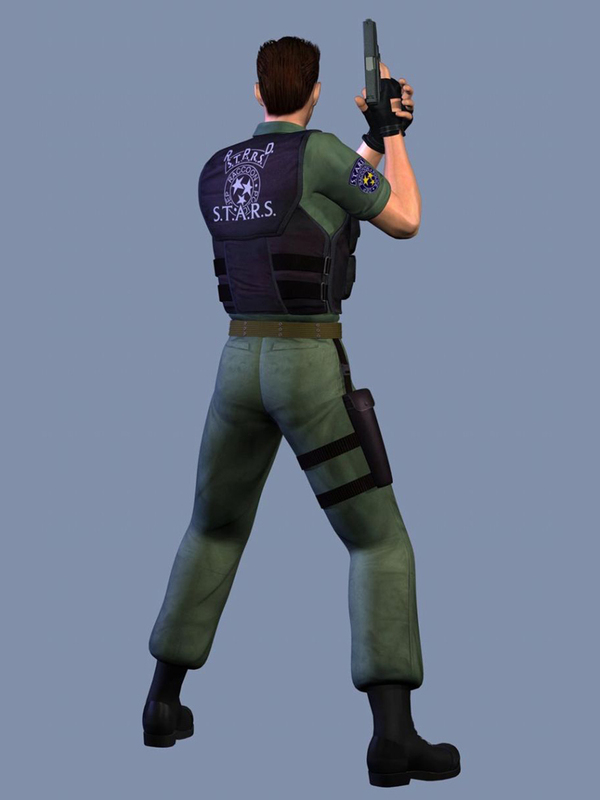 Chris returns in Resident Evil Code: Veronica as the protagonist of the second portion of the game, where he attempts to rescue his younger sister, Claire, from a secret Umbrella Corporation facility in Antarctica. 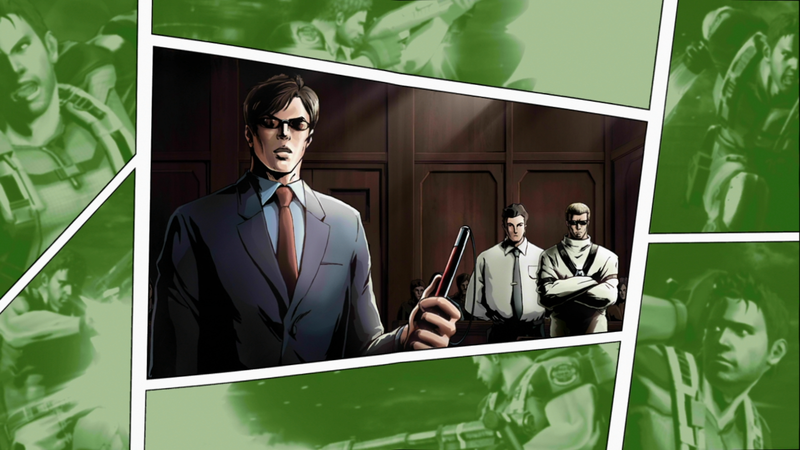 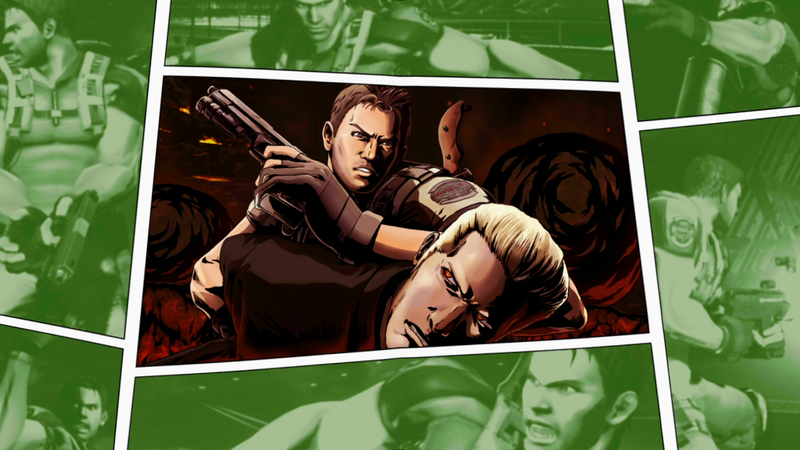 While there, he confronts Alexia Ashford, the creator of the T-Veronica virus, and Wesker. 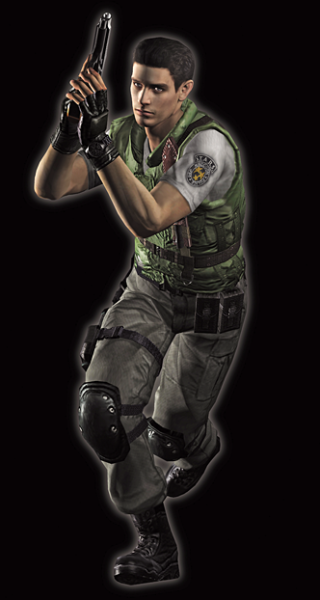 He embarks on a mission to destroy the Umbrella Corporation after the game, resulting in an attack on an Umbrella facility located in the Caucasus region, alongside Jill Valentine, in Resident Evil: The Umbrella Chronicles. 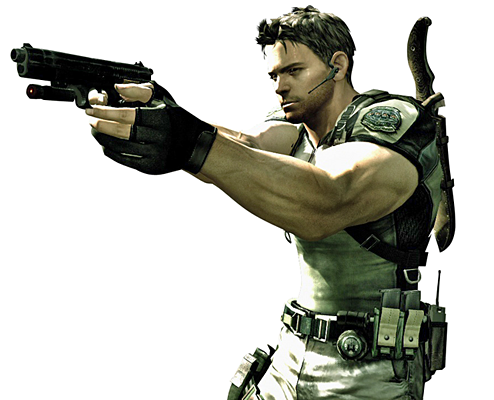 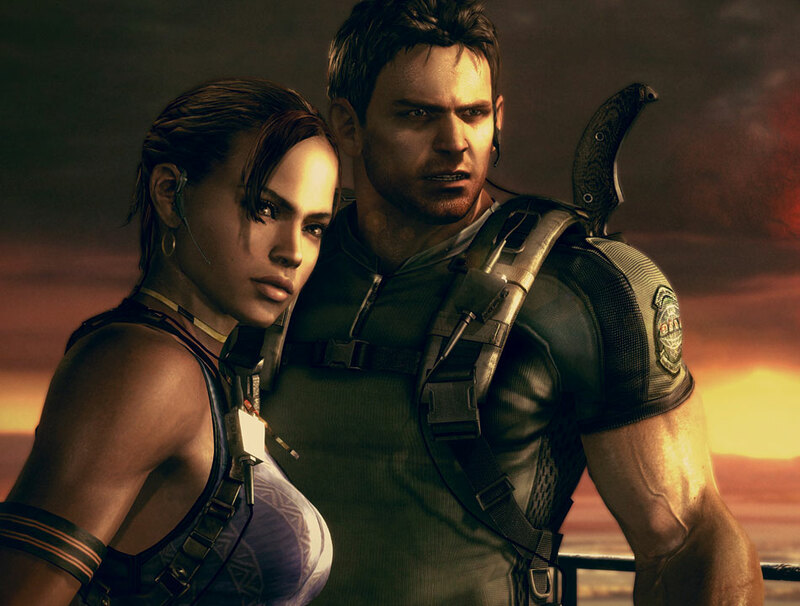 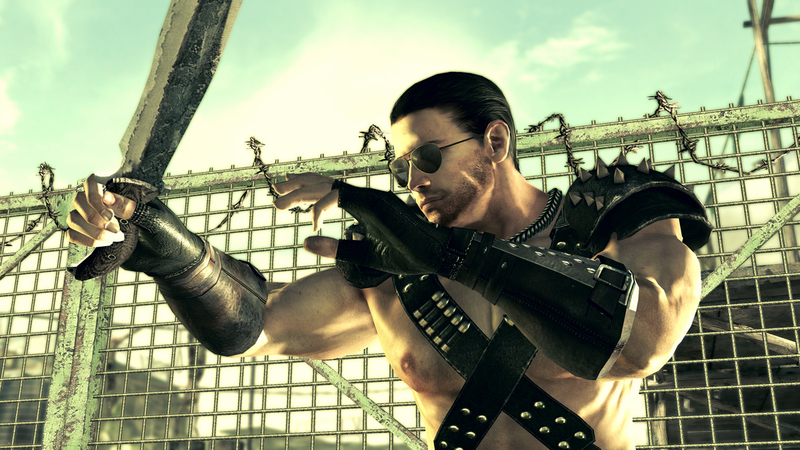 Chris is also the main protagonist of Resident Evil 5. 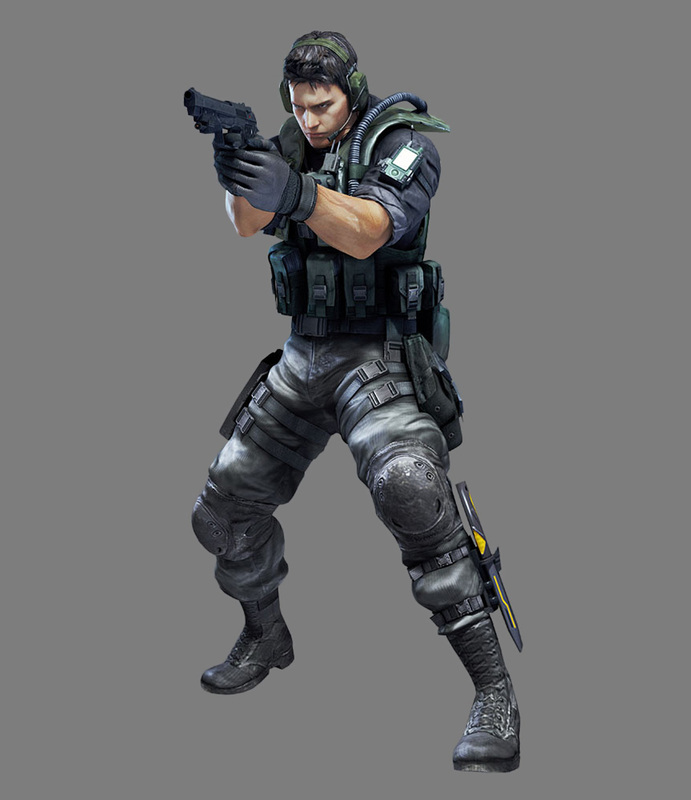 He is now an agent and founding member of the Bio-terrorism Security Assessment Alliance (BSAA). 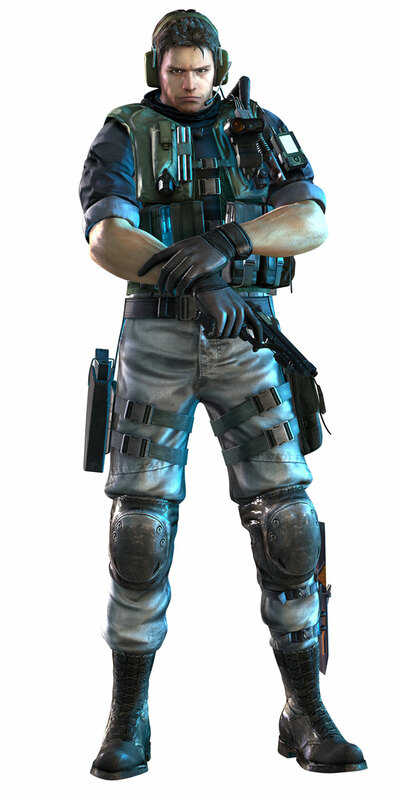 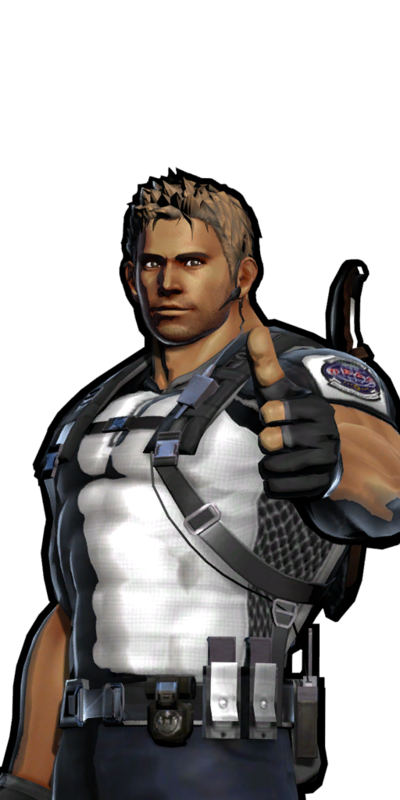 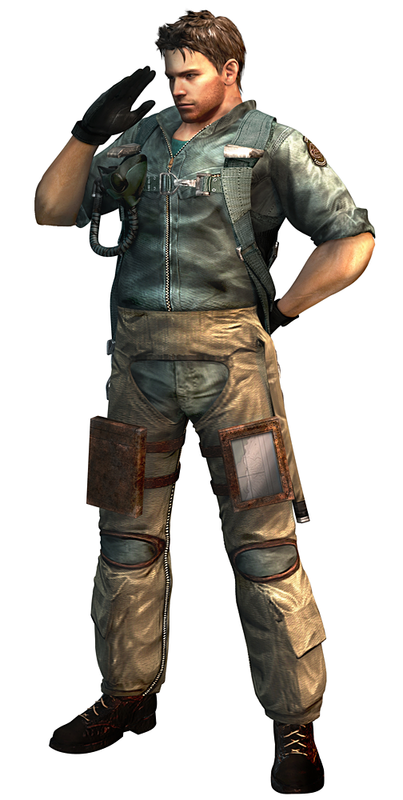 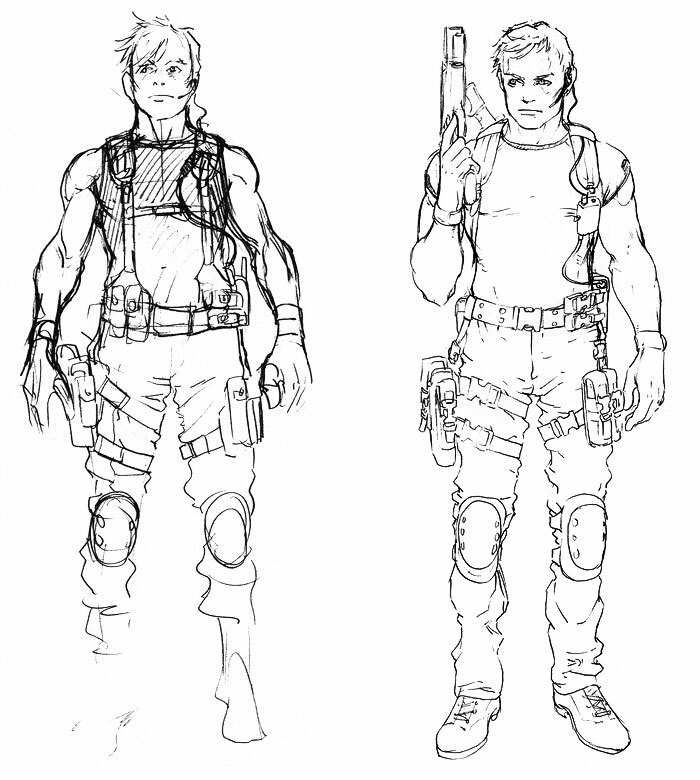 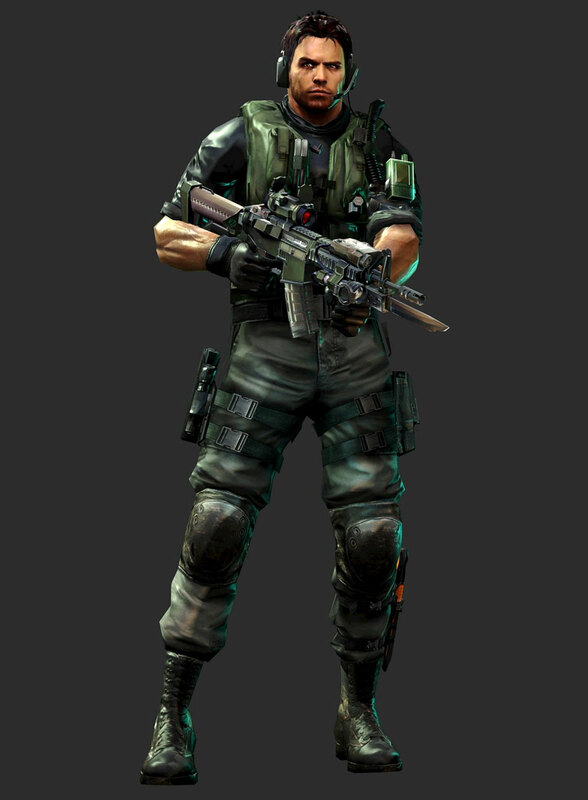 In my opinion, Chris was a very generic design up until Resident Evil 5. 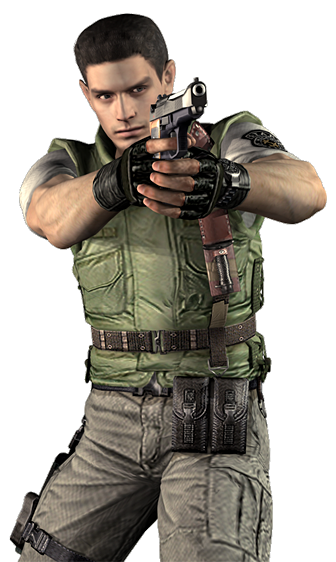 Somehow, his generic-ness didn't really bother me in Resident Evil (and worked with the series), but as a fighting game character? 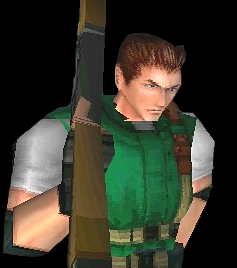 ...meh. 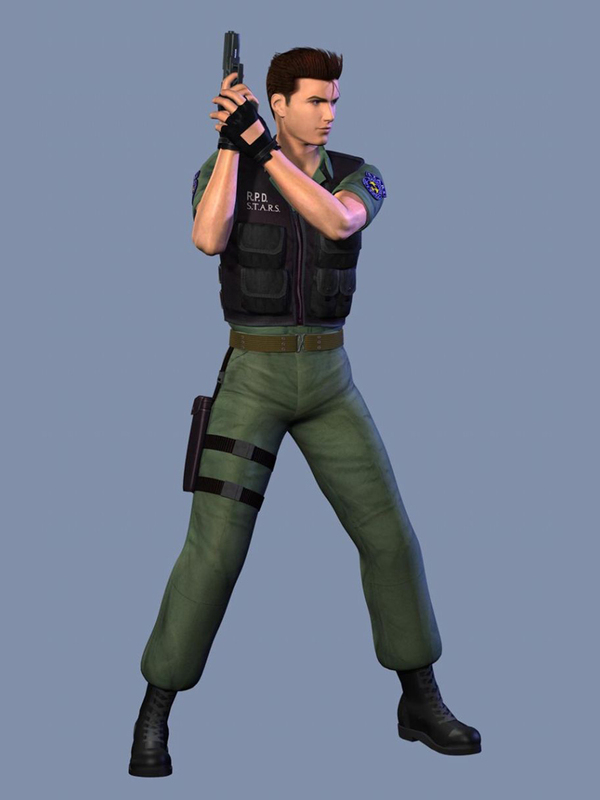 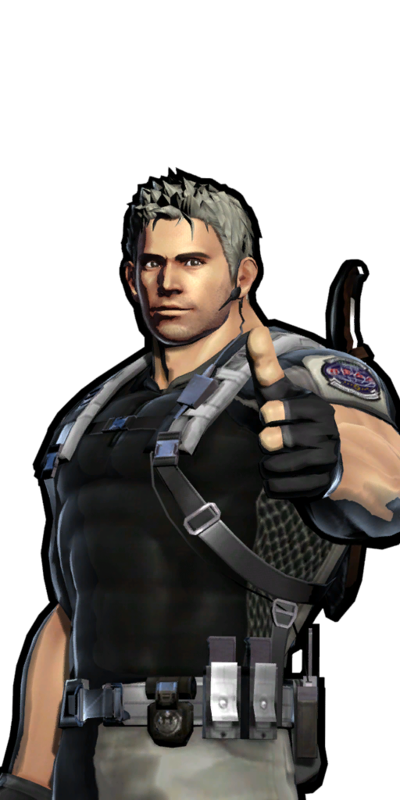 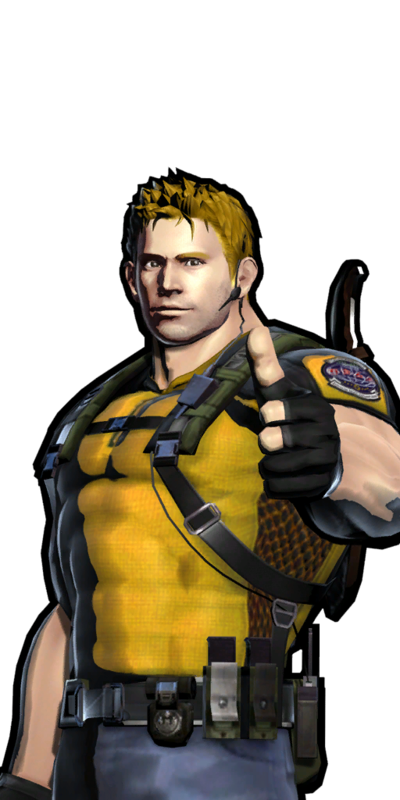 I suppose most Capcom fans would've preferred seeing Leon Kennedy in MVC3 (me included, but of course Capcom would choose Chris over Leon simply because he was in the latest Resident Evil game (RE5). 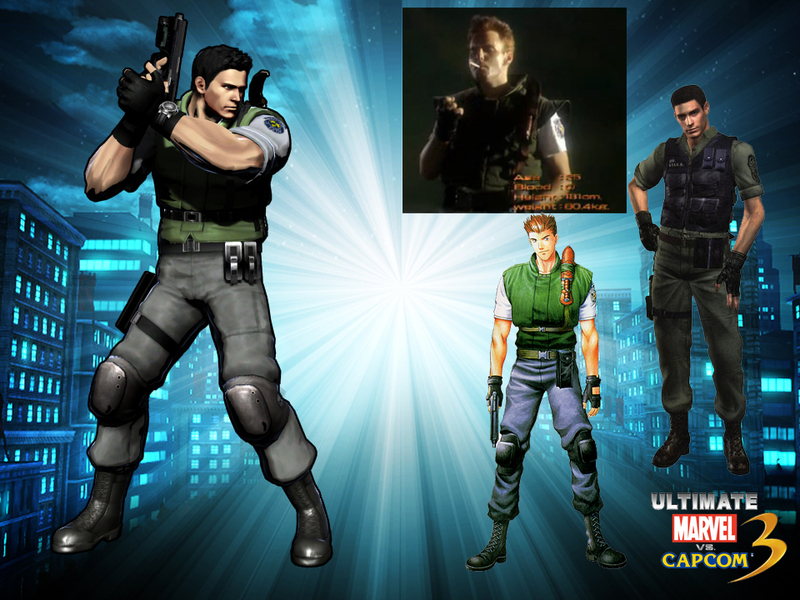 *rolls eyes* Alas, I think Chris's MVC3 appearance was a bit forced. 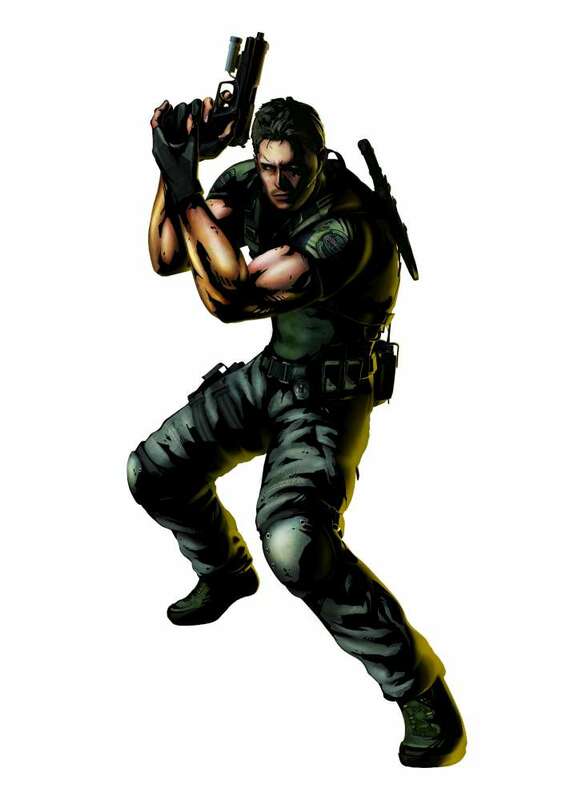 His fighting style is to the point and stays true to the Resident Evil series, but he lacks originality and excitement as a fighting game character IMO.